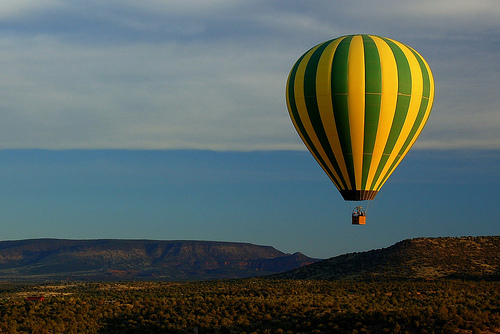 +7 – Up Up and Away! OK, you have to listen to the cheesy song for effects… Work with me here, I’m in the hospital sharing. 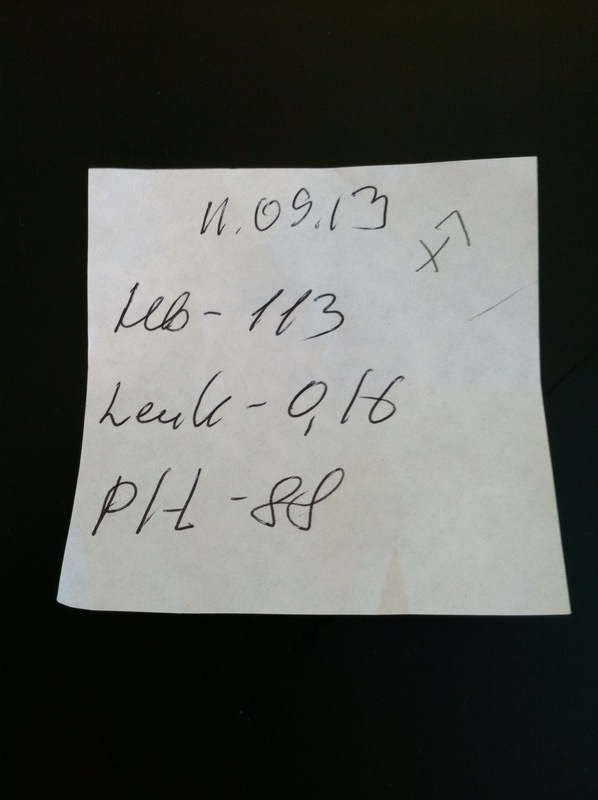 Finally this afternoon Dr. F was able to bring me the news I’ve been waiting to here, Leuk up to .16. It’s been rocking steady for a few days at .10, so this is great news. Also, he says now, engraftment in 2-3 days. Kristy started hers already, and it can be painful. But, with a nice little shot, it helps the pain. Also, on the hair front, it’s falling out like the fall leaves. Took a shower and there it was. So, I’m pretty upbeat today with all the good news. So, the season is turning… enjoy. Previous +6 – Hey Soul Sister… Next + 8 Holding nothing back! Rock on!! This is great news!! We are thrilled for you and know that you will continue to have great progress. Keep on kickin MS! I’m so happy things are moving right along. 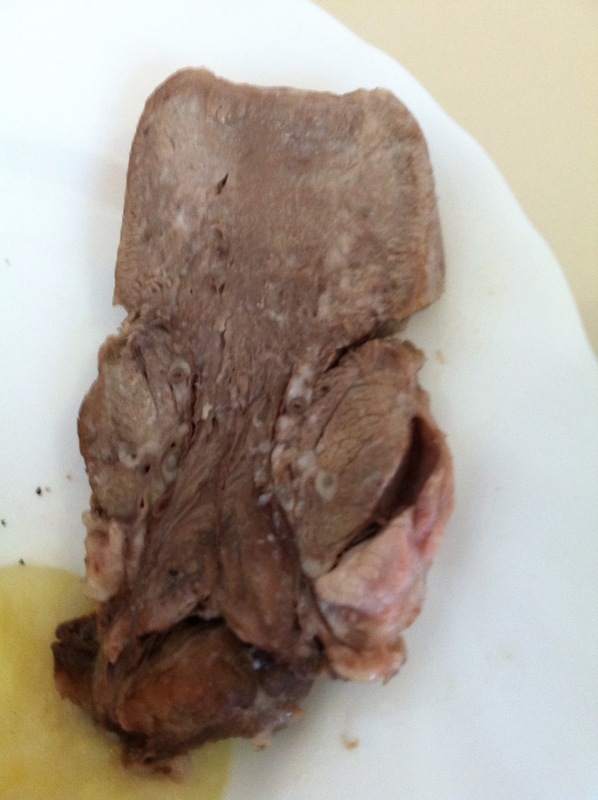 Did Dr. F tell you that you better eat that tongue, for all the nutrition and energy it will give you!!!!!! Just put it down in that soup and cut it in to little pieces and give it a NEW name. Because I said so! HAHAHAHAHA. Love you, and love your tunes.